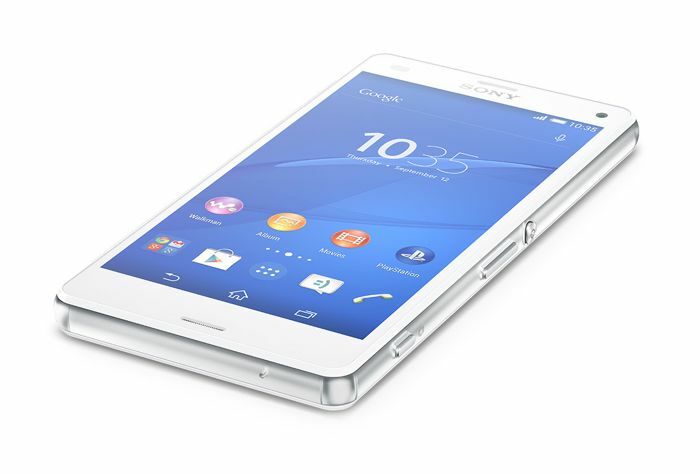 We have talked several times about the new Android smartphones from Sony called the Xperia Z3 Compact. The smartphone went up for pre-order earlier this month. Recently PhoneArena tested the Z3 Compact in its standard battery test regime. That test regime uses a script to simulate constant real-world use until the battery goes dead. The Z3 Compact has set a new battery test record and pushes smartphone users into the realm of two-day battery life in the real world. The Z3 Compact was able to last 10 hours and 2 minutes on a single charge in testing. That puts it in the top spot of all non-phablet smartphones. Power for the device comes from a 2600 mAh internal battery. Testing simulated continual use until the battery goes dead. In real world use with idle time in the mix, the Z3 Compact should be able to last a full two days between charges. It looks as if Sony’s battery life claims for the device are on target. If your primary concern with your new smartphone is battery life, the Z3 Compact smartphone is definitely worth a look. By comparison the Galaxy S5 racked up only 7 hours and 38 minutes of run time.